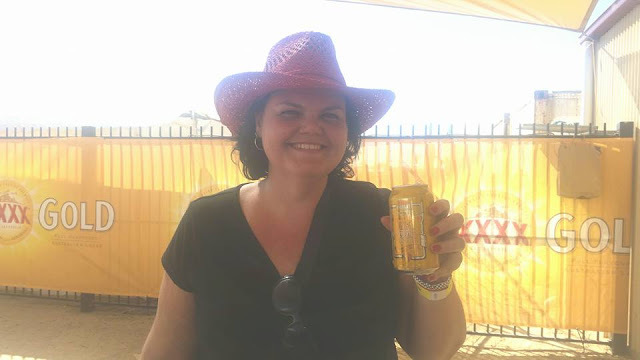 Nothing like a cold beer (even though it is XXXX) on a 35+ day, kicking up some dust, under the hot sun at the Deni Ute Muster 2015. Three awesome fun filled days of utes, rodeos, bullriding, cowboys, country & western, bogans, beer and a bit of Cold Chisel thrown in too. Where's the next long weekend away?